Today, ACLU of Southern California Executive Director Hector Villagra and Chief Counsel Mark Rosenbaum warned the Los Angeles County Board of Supervisors that it may be violating the 1965 Voting Rights Act by failing to create a second majority-Latino supervisorial district. Census data shows that that the Latino population in Los Angeles County grew by nearly half a million residents between 2000 and 2010, while the non-Latino population lost nearly 150,000 people. While Latinos now make up almost half the county’s population and more than one-third of the County’s potential voters, only one supervisorial district is majority-Latino. 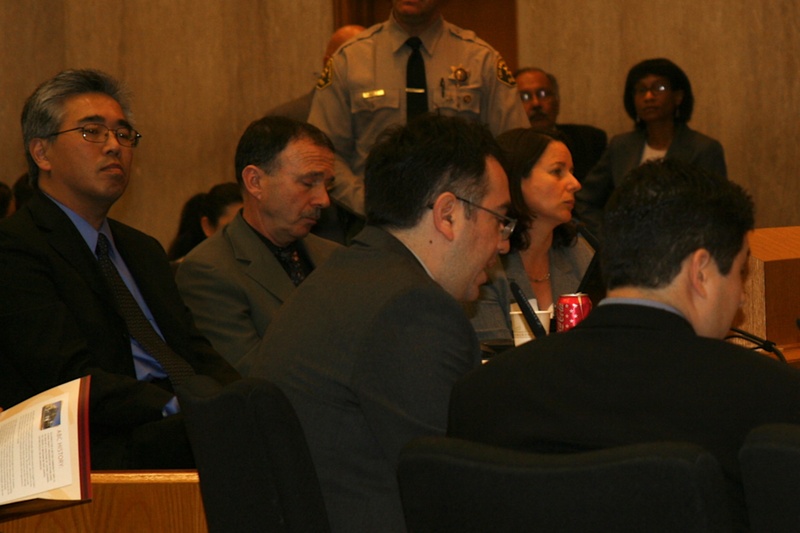 On November 16, 2010 the Board approved a 10-member Advisory Supervisorial Boundary Review Committee for the purpose of examining current district boundaries based on the 2010 Census data. On July 13, the Committee proposed maintaining the status quo. The Committee reviewed several proposed maps creating a second Latino-majority district, but rejected these proposals. In 1990, the County lost a lawsuit brought by the ACLU/SC and MALDEF that resulted in the creation of a Latino-majority district which led to the election of the first Latina to the Board since the 19th Century, Gloria Molina. To date, she is still the only Latina to serve on the board in modern times.